The Kingdom of Bahrain is an Arab island country in the Arabian Gulf on the eastern side of the Arabian Peninsula with its capital Manama. Bahrain enjoys wide popularity as a tourist destination from all over the world, especially from Saudi Arabia. The Kingdom of Bahrain is linked with Saudi Arabia with a bridge called King Fahd Bridge. In Bahrain, there are many tourist attractions, health resorts, and 5-star beauty centers, that are known for their unique services. Many brides who will celebrate their wedding in Bahrain, or even Saudi brides who want to spend some time in the Kingdom of Bahrain before their wedding, would like to take the opportunity to relax and pamper themselves before the wedding, by booking at one of the most famous health resorts or hotels in Bahrain for a great massage. Arab brides, especially in the Gulf, are known for their luxurious tastes and luxurious lifestyle, prompting them to choose hotels that include spa services such as massages, to relax on this special day and get exclusive services. In order to help brides find the best hotels in Bahrain where there is a spa that offers massage services and other luxury services to help them get rid of the tension and stress that they may have while planning a wedding. We recommend that you discover the list of the best massage centers in Bahrain. You can book an appointment for yourself or even with your friends and bridesmaids for Massage Bahrain . 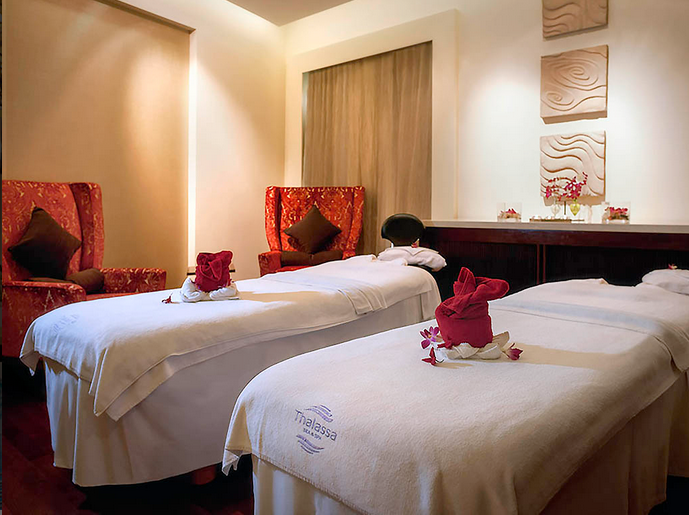 Here is a list of the top places to get a luxurious massage in Bahrain before your wedding. Keep fit and relax with our state-of-the-art facilities at Bodylines Fitness & Wellness Club. Located on the 9th floor, it offers a tranquil escape from the bustling city below. Bodylines also offers a selection of massage treatments, including traditional Thai massage, Swedish massage, body masks, and scrubs, as well as signature treatments available only at Downtown Rotana. Using only ethically sourced ingredients and inspired by traditional healing methods from the Middle East and Asia, their treatments harness nature’s power to rejuvenate. Instantly feel and look astonishing with the purest natural ingredients, essential oils, and specialized techniques. Relax at Al Safir Hotel & Tower. 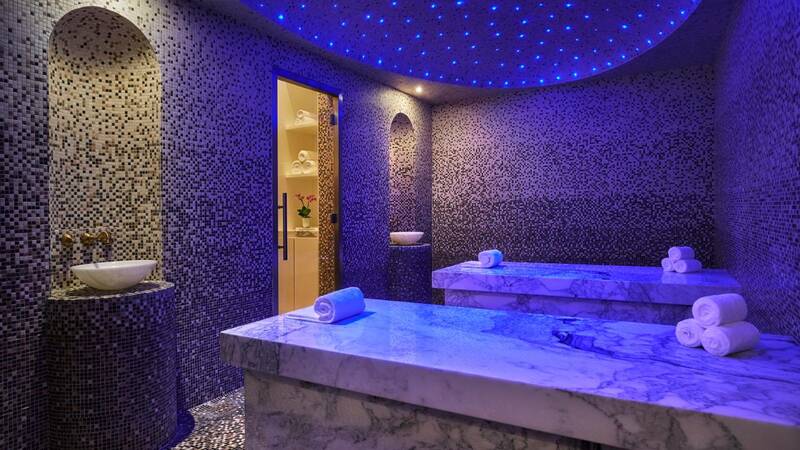 One of Bahrain’s most relaxing massage and Spa, where the team offers professional treatments in a tranquil atmosphere. No buzzing hair dryers in the background - just total calm. Come in and relax to soothing music as their therapists provide the perfect treatment. Bordering the spectacular grounds of the Al Areen Wildlife Sanctuary, Lost Paradise of Dilmun Water Park and the Bahrain International F1 Circuit, the resort is a perfect retreat that spans over 131,000 square meters. 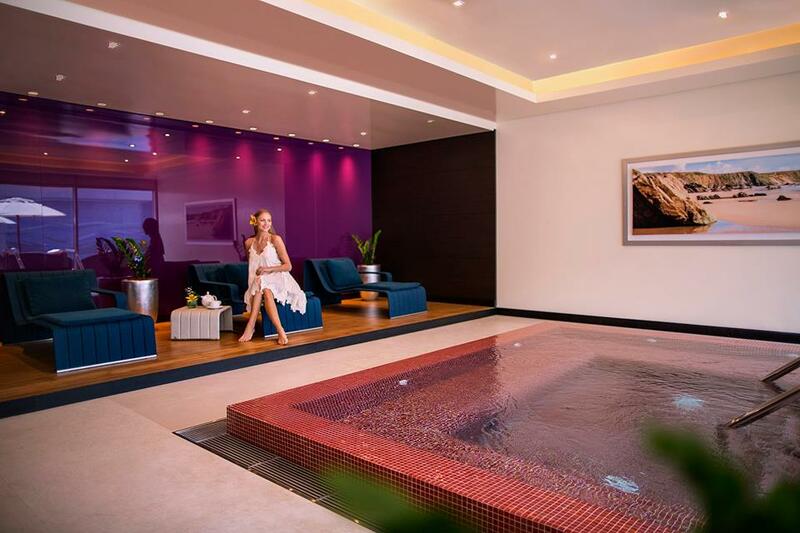 They offer a range of holistic spa treatments, yoga and meditation, and more activities. Ranging from their signature massages to luxurious baths, sunrise yoga and moonlight meditation to getting closer to nature through a nature walk, all designed to relax and re-energize you. Perched on the pristine beaches of Zallaq overlooking the Arabian Gulf on Bahrain's west coast this 5-star luxury hotel in Bahrain boasts the only Thalassa Sea and Spa in the GCC countries. 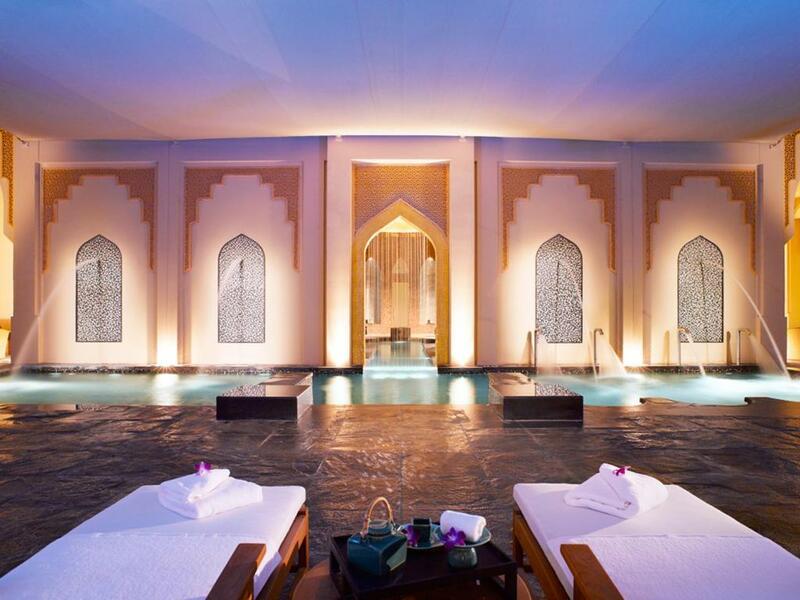 This spectacular new seawater spa hotel and resort blends French art de vivre with traditional Bahraini styles.